Don and Faith Paxton and their twins just moved into the house of their dreams–a 1929 remodel. But before the smell of new paint fades away, the house’s history starts seeping through. From an attic room, Don’s transformation commences. 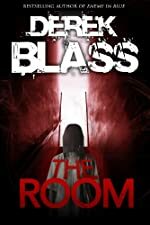 Can he save himself and his family before the room consumes them all?